PIAA Trail Light Bar - Dezod Motorsports Inc - Home of the automotive performance enthusiast since 2002. 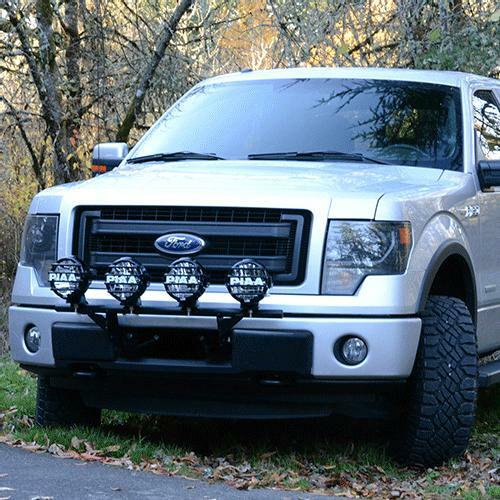 PIAA’s new line of light bars are the perfect mounting solution for popular trucks and SUV’s. The PIAA lightbars use a three step coating process, which is one of most thorough on the market today. The light bars first get a media blast to clean off any impurities and create a strong adhesion for the 2 part powder coating process. A Zinc Primer Powder Coating is then applied to help add additional adhesion. The final process is applying a high quality semi-gloss black powder coating which creates the multi-layer corrosion protection. This makes it one of the most durable and long lasting finishes on the market. The bars have mounting tabs for up to four 9” lights, and are constructed using high quality steal tubing. 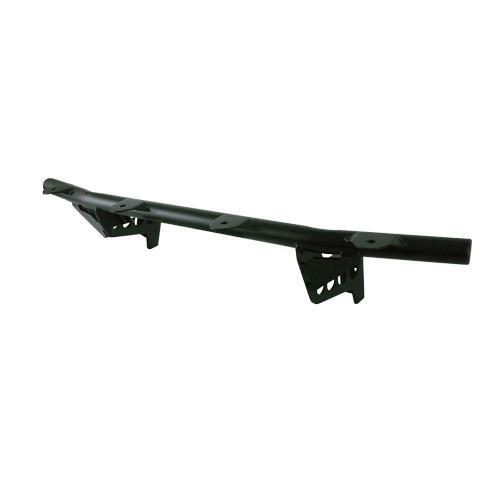 All bars come complete with mounting brackets, hardware, and installation instructions.